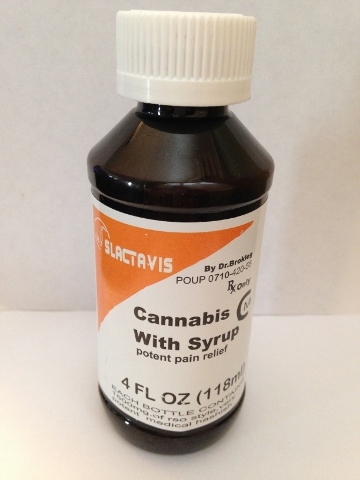 Slactavis is a Cannabis infused syrup. This high THC syrup packs a big punch. Each 4FL OZ bottle contains 1500mg of RSO style and potent hashish. 4 doses per 4OZ bottle.